Being a federal government contractor is a great step for every business. Getting to offer your services or products to meet the needs of different agencies is quite challenging but lucrative, at the same time. Certainly, when a business thinks about taking such a step and seeking to become a contractor, they take into account the long and complex procedures they have to complete. The process is complex, time-consuming, costly, and requires great efforts in many aspects to successfully participate in the competition. For this, you have to find a reliable business partner that will help you prepare appropriately to win the award. Finding someone familiar with government proposal writing services is not that difficult. However, finding a genuine, professional, and experienced proposal writing company with proven expertise and a high win rate percentage, is! What to Consider When Hiring a Proposal Writing Company? Capture Management is probably one of the most important aspects of the competing process for Federal Contracts. It’s one of the first phases of preparations where you get the most important insights for your customer, competitors, and your own capabilities of winning the targeted contract. This is especially important if the contract is a large project that involves a multi-hundred-million-dollar deal and has high, fierce competition. While the Capture Management team serves to help you gain sufficient resources to overcome competition and build winning strategies, the Proposal Development team is responsible of providing you a high-quality product with effective, well-structured content that meets the compliance criteria specified in the solicitation. 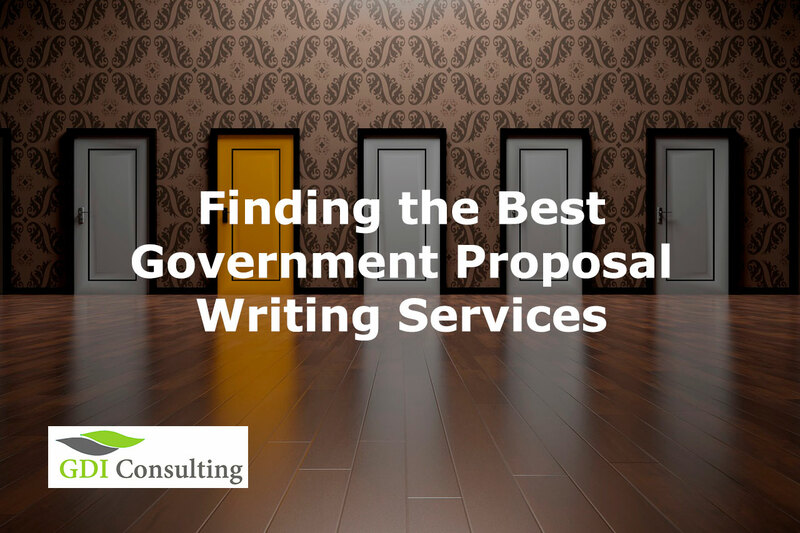 A team of proposal managers experienced technical writers, and subject matter experts (SMEs) with proven expertise in preparing compelling federal government proposals is critical in your path to success! This is probably one of the first things a company must consider when hiring a firm that provides federal government proposal writing services, although in many cases win rate is not the best indicator for the service quality. Nevertheless, reviews are extremely important. Make research and see what experiences companies share that already received the service from a “particular” firm. After the results, you’ll be able to make a better decision. Domain expertise of the proposal development team is also one of the core elements that impact the quality of your competition. There are companies that specialize in certain domains, writing for businesses that belong to a certain industry, or a certain Government, federal, local, or state agency. With the right government federal proposal writing services and support, your company will be in the right path toward victory!